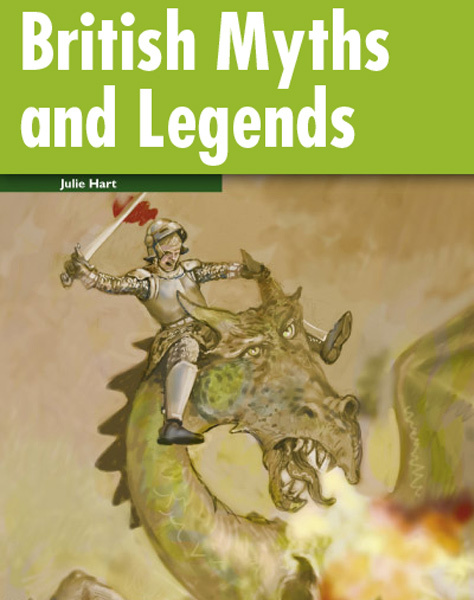 These three stories are a selection of myths and legends from the British Isles. They are full of magic and fantasy. Where does the clever leprechaun, a little elf-like man, hide his pot of gold? What magical things happen to Bella and her lazy sister? Can George fight a terrible dragon and save the beautiful princess? Find out the answers and see how good always triumphs over evil in the end.